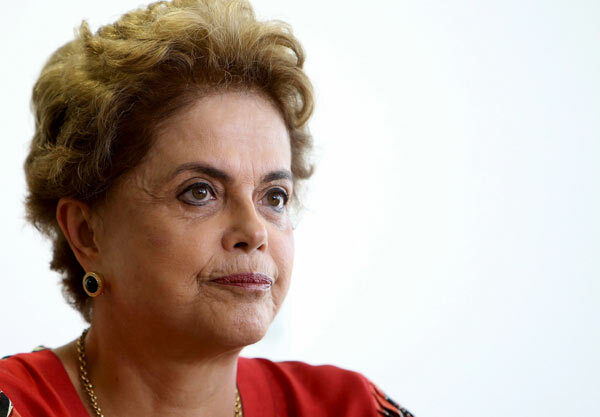 RIO DE JANEIRO -- Brazil's Judge Sergio Moro, who is in charge of corruption investigation within Petrobras, said Wednesday that he had been wrong in releasing the clip of a phone conversation between President Dilma Rousseff and her predecessor Luiz Inácio Lula da Silva. Moro wrote a letter to the Supreme Court, which was published by Brazilian media, saying that he had been wrong in releasing the audio file, although he vowed he had not done so out of political motives. Moro, a judge from the federal court of Curitiba, has become a key figure in Brazil's politics lately, as his investigation in the country's multinational corporation in the petroleum industry has sought to press charges against Lula, and he has had the former president's phone tapped. According to the judge, the recordings "could eventually" contain evidence of "obstruction to justice."